Have you uncovered excess junk from your attic or basement? Have you recently transformed your yard? 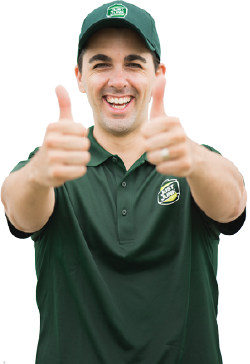 If you’re looking to get rid of junk or yard waste, there’s no better junk removal team than JUSTJUNK High River! Our junk pickup professionals can help you by removing anything, from anywhere! Call our High River junk removal team today for same or next day service! 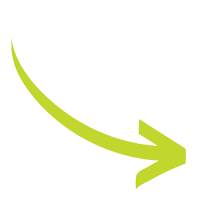 Simply direct us to any items throughout your property that you wish to remove, and our team will instantly provide you with a quote. There’s no need to book a second appointment – our High River junk removal team is prepared to start the job on the spot! 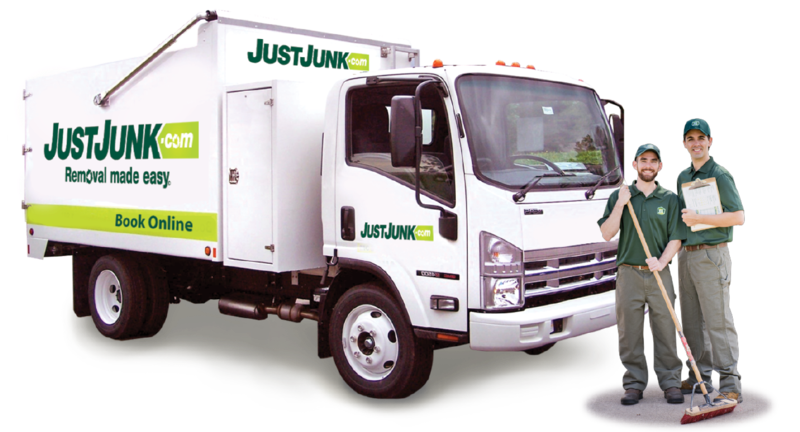 Let JUSTJUNK help you with all your removal needs today! Our High River junk disposal team recognizes the part we play in keeping our landfills free of non-waste items. That is why we always inspect our truck loads for items which can be either recycled or donated. We work closely with charitable organizations and recycling facilities to filter quality items away from High River’s landfills. Dump the dump with JUSTJUNK! When you’re burdened with unwanted junk, let JUSTJUNK take it off your hands! Call us, or Book Online!